The DVD attached to this issue brings you two great new distros: Knoppix 7.2 and Fedora 19. 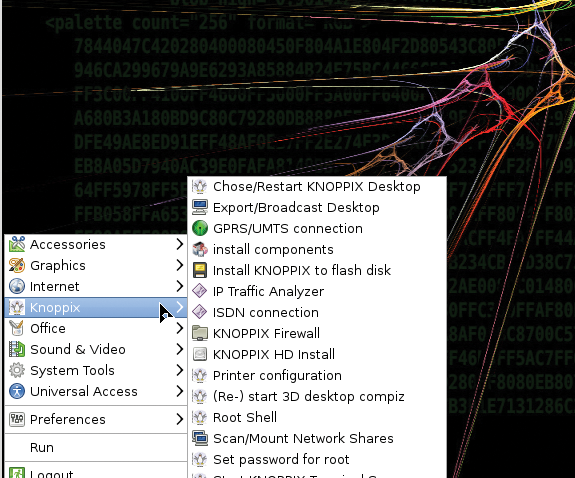 Considered by some to be the “Best Live Distro on Earth,” Knoppix is the ultimate sys admin tool – a full-featured system packed with troubleshooting apps that boots and runs from the DVD drive. The Red Hat-sponsored Fedora is a free Linux with many of the same tools and packages found in Red Hat's enterprise editions. Knoppix 7.2.0 – Best Live Distro! Knoppix is the ultimate sys admin tool – a full-featured system packed with troubleshooting apps that boots and runs from the DVD drive. The latest version comes with kernel version 3.9.6 and Xorg 7.7 (core 1.12.4) to support modern computer hardware. The knoppix64 boot option runs the 64-bit kernel. Knoppix boots into LXDE by default, but you can reach the KDE 4.8.4 (boot option knoppix desktop=kde) and Gnome 3.4.2 (knoppix desktop=gnome) desktops as well . You'll also find experimental support for UEFI Boot after installation to a USB flash drive . 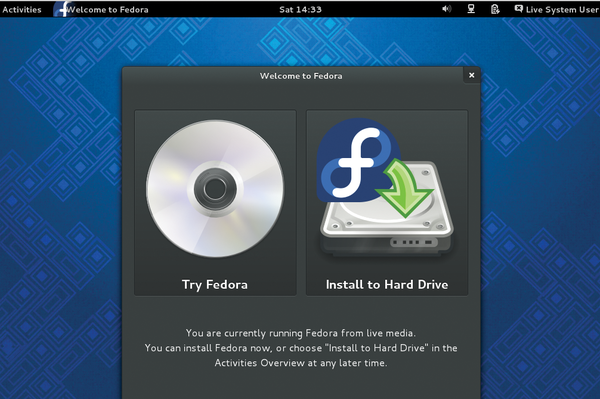 Fedora 19 – Brand New! The Red Hat-sponsored Fedora is a free Linux with many of the same tools and packages found in Red Hat's enterprise editions. The Fedora Project  continues to improve the Anaconda installer, which now supports installation for advanced storage. 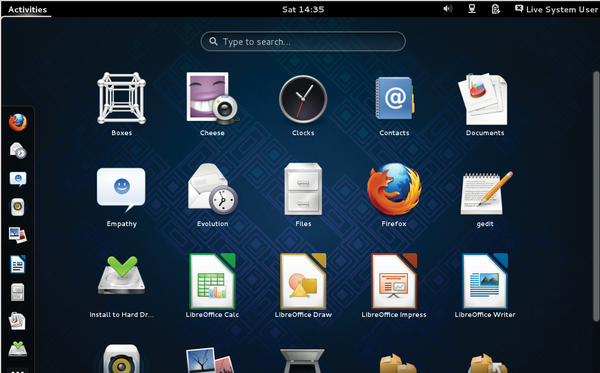 Sporting kernel version 3.9.0, Fedora 19 defaults to a Live Gnome 3 desktop . The boot process now tailors itself to your computer hardware, so you should start seeing faster boot times. Also featured in Fedora 19: LibreOffice 4.0, improved support for VoIP and broadband, new firewall features, and consistent naming of network devices . Defective discs will be replaced. Please send an email to mailto:subs@linux-magazine.com. This month’s Linux Magazine DVD features the brand new Knoppix 6.7 Live distro  . With its clever on-the-fly decompression, Knoppix manages to store 9GB of software on a single-layer DVD. This month's DVD is a version of the Knoppix Live distribution created especially for the 2014 CeBIT expo and made available before release to Linux Magazine. This month’s Linux Magazine DVD is the brand new Knoppix 7.0 Live distro in 32- and 64-bit options.